here is how you can connect your PC/laptop with your Android Smartphone/tablet with it either as a keyboard or mouse. Android OS has the entire domain use of mobile phones in a short period of time. Since it is always fun to do great things with your smartphone, we are presenting a new way to use your Android Smartphone/Tablet. This is like a keyboard or mouse for your PC. Before we start, you need to know this "This process only works with Intel-based PCs". Now all you have to Android remote keyboard app and software. 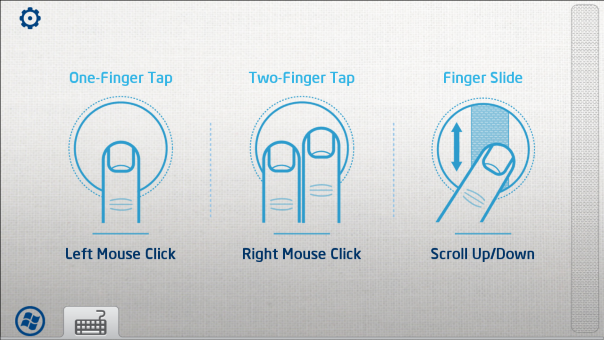 Download Intel Remote Keyboard on your Android device or tablet. Download and install the Intel Remote Keyboard host on your Windows PC. You will need to choose x86 or x64 depending on their windows. If you are not sure what you are, there are four simple ways to know if you are on a 64-bit version of Windows. on your Android phone, tap the Windows device name. Your Windows PC will now show a large QR code. Scan only with your Android smartphone's camera (according to the instructions on the screen and the two devices together. 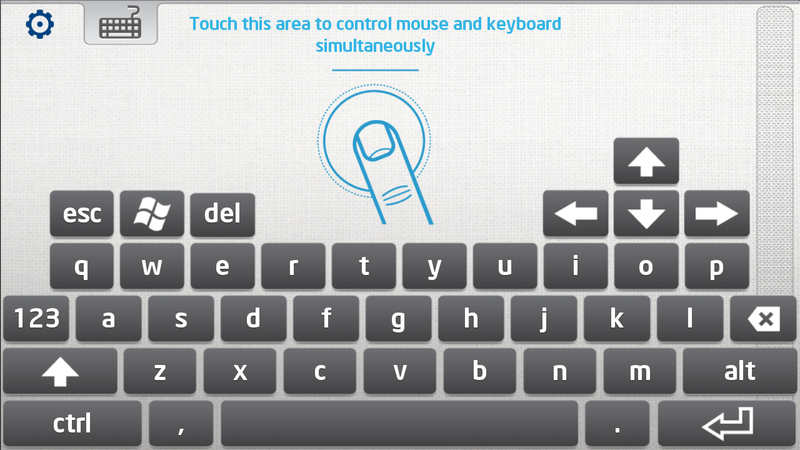 the app is basically a virtual trackpad and keyboard for your computer. You can use it in portrait or landscape format. In portrait mode, your screen is divided into the area of trackpad on the top and the keyboard at the bottom. Intel's keyboard looks much like any Android keyboard, but it also has a windows key, an ESC key and the four arrow keys. there could be some advanced controls to optimize the system. First of all, there is no continuous scrolling" , which means that they must touch scroll button repeatedly to scroll up to a large distance. Secondly: there is no "Direct Volume Control" , because it is always cheaper, adjust the volume using a special key as for the use of the mouse. 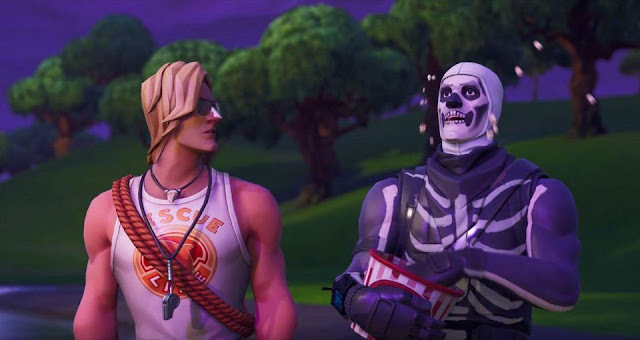 We expect that these features will be included in the next update.